Terry Fletcher Consulting, Inc. is a specialty-focused coding, education, and auditing firm based in Southern California since 1997. Our industry expert and CEO, Ms. Terry A. Fletcher BS, CPC, CCC, CEMC, SCP-CA, ACS-CA, CCS-P, CCS, CMSCS, CMCS, CMC, QMGC, and QMCRC, and has an extensive background in coding, billing, auditing, and compliance. Ms. Fletcher’s expertise is derived from years of building and maintaining highly successful practices, auditing thousands of patient records, and continues to present seminars, webinars, and coding workshops for more than 25 years. Terry Fletcher Consulting, Inc., is continually updating coding materials, posting billing and compliance information for her CodeCast™ podcast series downloads, and educating practices to maximize their reimbursements based on “real world” application of existing standards from Medicare (CMS), NCCI, OIG, State and Government Policies, and the Private and Commercial Insurance Payer sector. 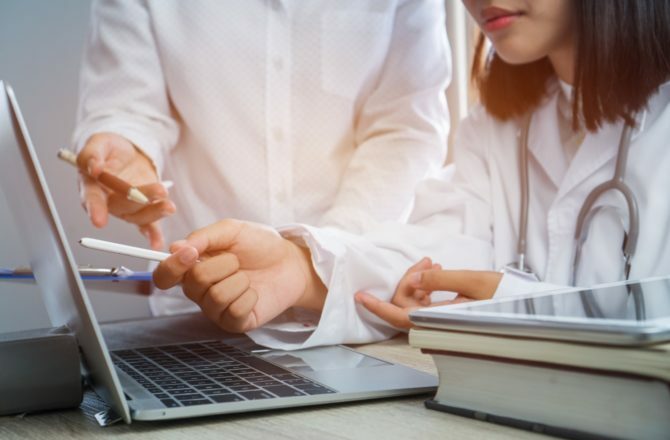 Our consultants have helped hundreds of physician practices just like yours, by increasing and maximizing collections, finding missed revenue opportunities and complying with new regulations. By engaging in our services, you will become more efficient in your billing practices and more profitable. We are proactive in involving all of your staff from the new employee in the front office, to the billing/coding staff, to the most seasoned coders and veteran physicians in the coding and reimbursement process. We provide Healthcare Consulting Services, Coding Seminars, Webinars & Audio conferences, Specialty E/M and Procedural Audits and pre-payment and post-payment reviews. We also provide onsite multi-specialty coding workshops and physician office specialty coding tools, reference guides and online coding assistance with our Coding onDemand Membership (formerly the Coding Corner Network) Annual Contract to troubleshoot coding and billing questions through our Q&A help desk. Our Monthly/Quarterly Audio Conferences and Webinars, that offer AAPC, PMI, PAHCS and AHIMA CEU's, have been touted as "...one of the best speakers in the industry, with quality materials I use every day..."
An annual paid membership for those needing coding assistance. Onsite or Offsite, we provide Audits and Medical Records reviews (E/M and/or Procedural) for as little as $500 per physician to start. An easy and effective way to keep up with current coding and billing information without leaving your office. Materials included. Find out where Terry will be appearing next. On-site or remote personalized coding and billing seminars, webinars and/or educational workshops are available to practices and billing offices, covering multiple specialties. We offer practice reviews, charge master review, and staff assessments. We code your Procedural (OP) Reports for you. Fast turnaround time. CPT and/or ICD-10-CM coding. Coding OnDemand Clients get a special rate. Non-Clients standard per report rates apply. Specialty coding instructional workbooks for Coding, Billing and Reimbursement at a reasonable price for quick reference. Several specialties available. $59 each. Specialty office and waiting room designs for medical practices. 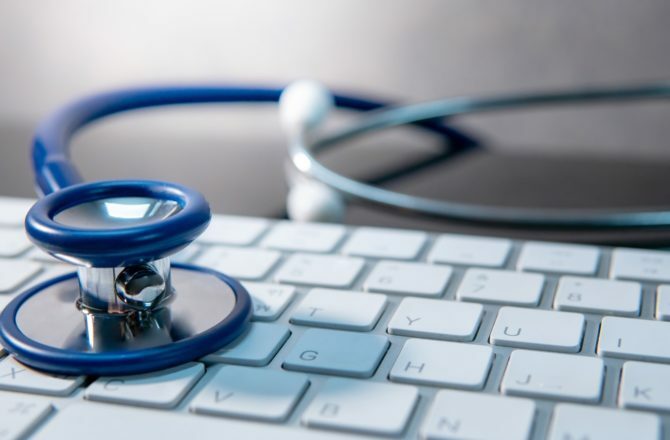 In addition to our Webinars and live seminars, we also provide on-site personalized coding education for your physicians and staff, as well as Chart Audits, Medical Record Reviews, Medicare Compliance training and Charge Capture and Reimbursement education. Ms. Fletcher presents specialty coding seminars and webcasts around the country for McVey Seminars, AAPC, AHIMA, MGMA, Decision Health, Audio Educator, ICD10 Monitor, Medlearn, and WHA (Women in Healthcare Administration). Formerly known as The Coding Corner Network, Coding OnDemand is an annual online membership which yearly Q&A coding assistance service for members only, offered by Terry Fletcher Consulting, Inc. This paid membership offering is for anyone needing help with specialty coding questions, trouble-shooting, billing expertise and current Medicare positions on CPT and ICD-10-CM coding & reimbursement issues. Helpful coding tools you can download to assist in your daily billing processes. I've been attending Seminars led by Terry Fletcher for over 20 years. My Cardiology billing and coding experience has all come from her. Terry is very knowledgeable and always responds promptly to questions when you belong to her Coding Corner, which I've also been a member of for over 10 years. Her seminars are very intense, but only because she is very passionate about her job and relaying the information to the members of the seminars. I have full trust in her answers, and know our practice is in good hands. She has also done an on-site audit for our practice, with positive feedback that only helped and educated our Physicians more. Thanks again Terry, for all you do in the Billing/Coding world! Our office has worked with Terry since 2001, after attending a McVey coding seminar in Portland, Oregon. We walked away from that seminar with far more knowledge than when we arrived and could not wait to share it once we returned to the office. We have continued our relationship with various seminars, but our favorite resource is the Coding Corner. Our coders and billers often present difficult coding scenario questions, after exhausting all other resources. Having a human resource available is invaluable. Terry’s response is timely and presented in a manner of detail so it is logical how the response was determined. I like that have worked with Terry personally for so many years, that we both find humor going back and forth in our communications, as I have been known to beat a topic into the ground, presenting my logic and point of view. I see our working relationship continuing well into the future. Our Cardiology practice has been working with Terry Fletcher for the past eighteen years, thirteen for me personally. Over those years, Cardiology billing has changed drastically and having Terry’s expert guidance has been invaluable. We have attended countless seminars and teleconferences and within the last 5 years have used Terry as an office consultant. Her vast knowledge and understanding on all aspects of Cardiology, from diagnostic testing to Electrophysiology and Interventional Cardiology have helped us gain the confidence and skill in order for us to stay ahead of this ever-changing field. Bottom line is we trust Terry Fletcher and believe in what she teaches.